What is something God has done for you that you are thankful for or are celebrating? What evidences of grace have you seen since our last meeting? Read Luke 9:57-62 aloud. In these verses, Jesus addresses some barriers that we all have when it comes to following him: no guarantee that we will experience comfort or security (first conversation); a call to prioritize our relationship with Jesus over all other relationships (second conversation); no looking back (third conversation). How does Luke shed light on these barriers? Which verses stand out to you? Jesus says, “Follow me.” In Luke’s Gospel, we see some who follow him and are being taught by him (disciples). We read about others who only pay attention to him when he visits their hometown, but do not rearrange their lives around his call. 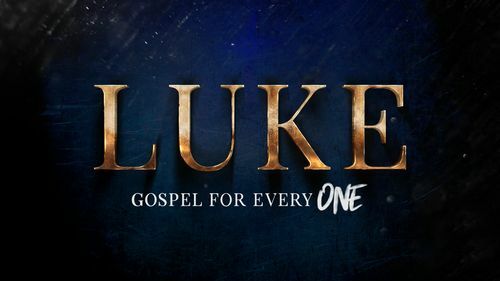 Taking this into consideration, what does Luke’s Gospel teach us about discipleship? What does it mean to follow Jesus and trust Jesus over the course of our lives? Have you had too much of a preoccupation with comfort and security? Have you been waiting for all the people in your life to understand/approve? Have you been returning to ships that should be burned by now?